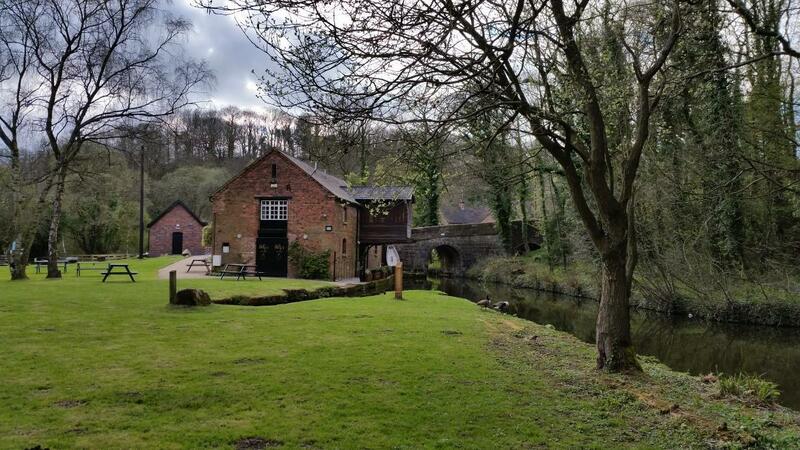 A beautiful place in the heart of the Churnet Valley, full of heritage features including the canal and early railways. There are walks, long and short. There are picnic tables and a tea room and gift shop.